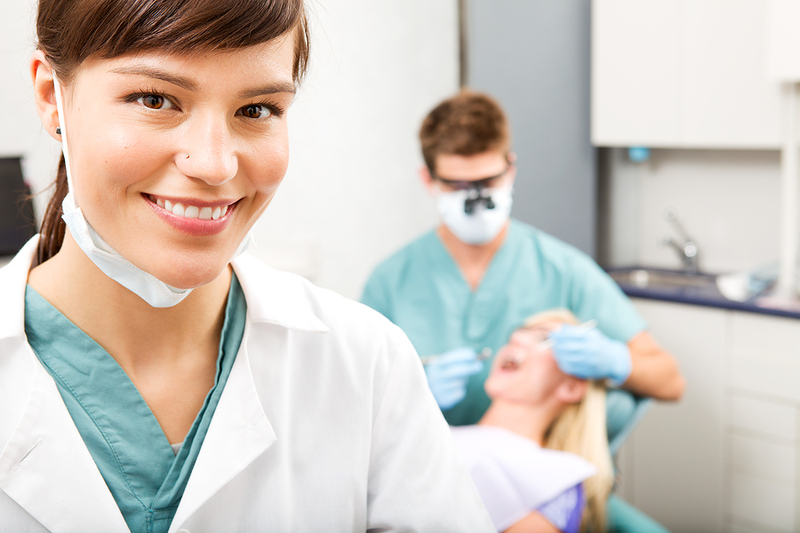 Alaska Dental Arts North Pole is known in the North Pole area for providing thorough, welcoming, stress-free, affordable dentist visits. Their team can provide everything from teeth whitening, veneers, and dental implants, but so much of your dental health depends on what you do outside of the dentist office. Your diet, for instance, is hugely influential. What might seem like normal eating can lead to cavities, the need for a dental crown, or worse, an infection. Here are some reasons to reduce your intake of gluten, sugars, and starches, and make sure you brush well after consuming them. Tooth Decay: Sugars and carbohydrates can be harmful if left on your teeth because the bacteria that cause tooth decay feed on sugar. When sugar is left on or between your teeth, bacteria spreads and can cause the weakening of enamel, and, eventually, cavities. This is especially common when you eat sticky candies, like taffy, gummies, or caramels. Gum Disease: Gum disease is a serious issue that can lead to major infection and even tooth loss. If you eat gluten, starches, and sugars without effective dental hygiene practices, the sugars that make them up can damage your gums and cause the onset of gum disease. Plaque Buildup: You can feel plaque building up on your teeth as it’s happening; it seems like a sticky film. Plaque is not desirable – it causes teeth to appear mossy, yellowed, and dull, and the stickiness of it attracts acid, and that acid breaks down your teeth. Plaque, in short, leads to much larger whole-mouth problems. For more information about maintaining a healthy diet and dental hygiene routine, or to make your first appointment, call Alaska Dental Arts North Pole at (203) 490-4650 today! You can also learn more about the dental team and services on their website.